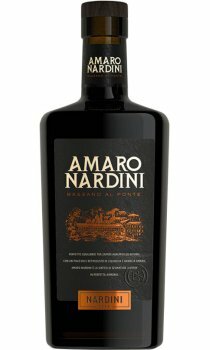 Flavoured principally with bitter orange, peppermint and gentian, Nardini's Amaro is widely-acclaimed in the north-east of Italy as the finest example of the genre. Enjoyed straight up, or with ice and soda, bitter-sweet Amaro is intensely flavoured, with the peppermint well forward and a delightful liquorice-like aftertaste. The latter is largely due to gentian, a root-based ingredient long-appreciated for its digestive qualities.